Kerala Public Service Commission has conducted an OMR examination of Higher Secondary Lab Assistant 419/2017 for Higher Secondary Education , in various districts on September 15, 2018 at various examination centers to hire the eligible staff. 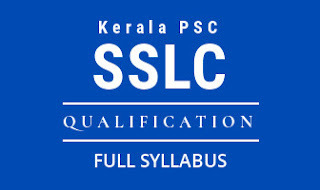 Answer Key of Kerala PSC Higher Secondary Lab Assistant Exam is available for the districts Kollam, Kottayam, Palakkad, Kannur HS Lab assistant. 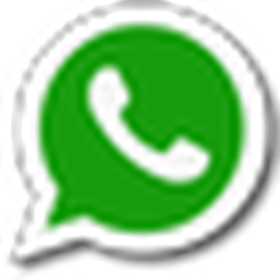 The question paper of Higher Secondary Lab Assistant 2018 are available below. There is total 100 multiple type questions in OMR Examination, the mark allotted to each correct answer is 1 and 1/3 mark will be deducted for each wrong answer.